Thanks for that post. 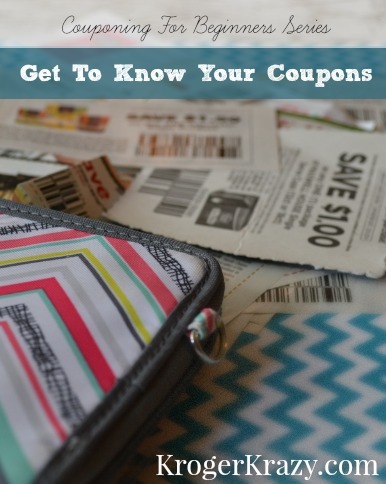 I have been using coupons for quite a while and there was some very useful information in that! Perfect Katie!!! I really appreciate you doing it the right way and teaching others to do the same. I learned something about DND too:) Thanks! Lately, I feel like a thief when I use coupons at Kroger. I just tried to use the ice cream coupons, i.e. $2.00 Snickers and Drumstick. Clerk couldn't scan and told me I couldn't use because they had redeemable at Walmart. I explained (maybe not so nicely because it is always something) and she had to ask two other people and finally she was told to take them. 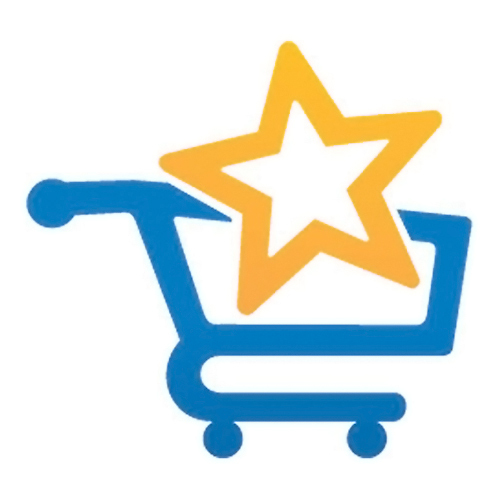 I had a $3.00 Kroger coupon on $15.00 frozen foods that wouldn't work. Never know what price is counted when buying items-before mega or after mega. As this was the 2nd time I thought I had bought items and tried to use this this coupon, felt I had already bought double the items for the coupons. 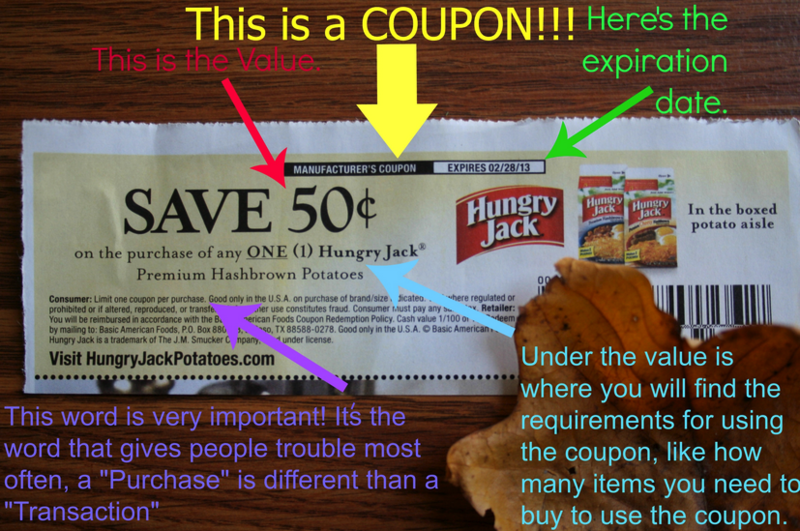 I make sure to count my coupons and keep track because quite often one (or more) of my coupons are missed. 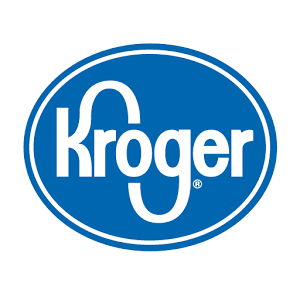 Anyone else about to give up on Kroger???? I feel better-just had to vent!!!!! I had a coupon I was using that said "Limit One Per Purchase" and the cashier told me that I couldn't use them all b/c my entire "transaction" was one purchase. I tried explaining to her that everything I was purchasing was one transaction and that the coupons were all valid. She refused to budge and I ended up only being able to get one of the items....which was for free. Wonderful post! I will keep reading. I have been couponing for 2 years plus now. I found the DND statement very interesting. katie!!!! 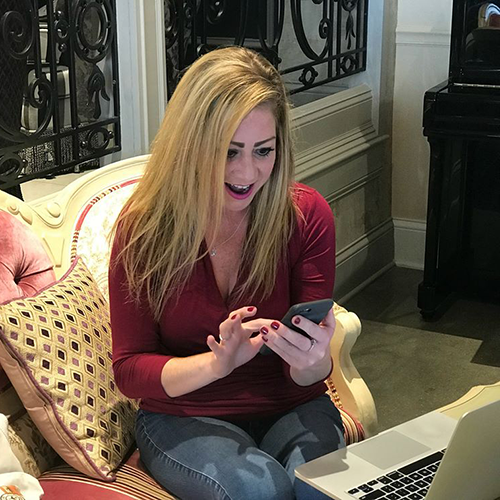 this was a great post(as are all of your posts), however, you have really helped alot of people that are new and learning with all you already do..this is taking it to a higher level,....kudos to you for teaching others to coupon correctly..love it! keep up the great work!!!! Me...I am about to give up, I went there yesterday to get the Nutella deal, so I got it and handed the 4 coupons to the cashier and she wont take it she said it says there limit 1 per purchased and I can only use one so I voided it. Today I went back again and got same product and they said they can only use 3 coupons for same item so I voided it again. this was very helpful to me thanks. Newbie here :) Just to make sure I understand. 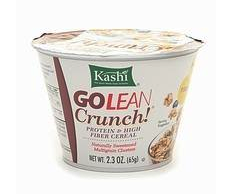 I can get one box of cereal and use two or three different coupons on the same box or do i use one coupon per box? A friend told me I could "stack" coupons but I have no idea what that means lol! 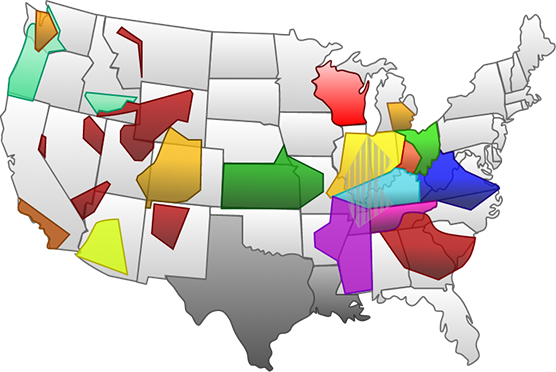 Vera- if the coupon has another stores name on it Kroger won't take them because they won't get paid for them when coupons are collected. It's the policy of the store. 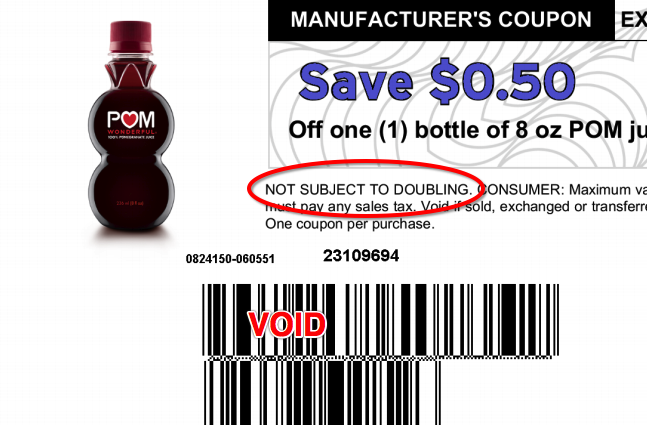 I'm still a little confused on how to double coupons..who takes them, how many can i use,how do I know I can double a coupon on what product...ugh I just started out and want to get this right. All other information was awesome!! I'm confused when it says "Limit of 4 Identical Coupons"... 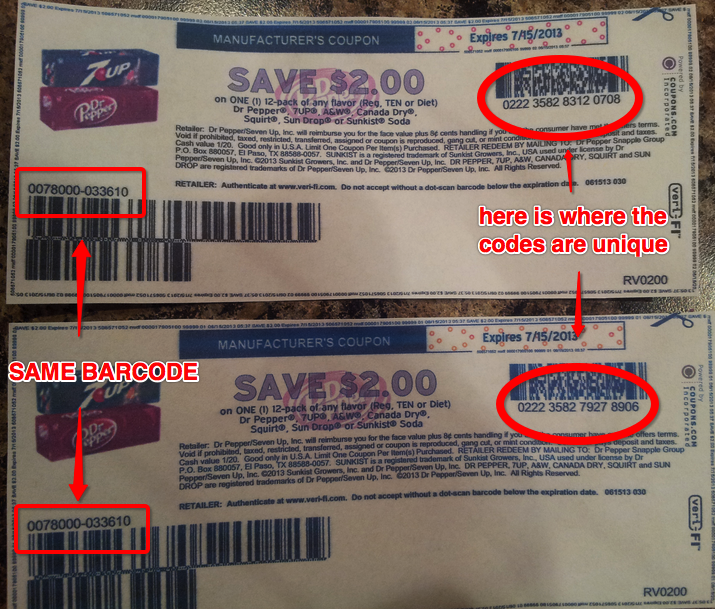 Does this mean I can literally copy the same coupon (with the same barcode) 3 more times?... 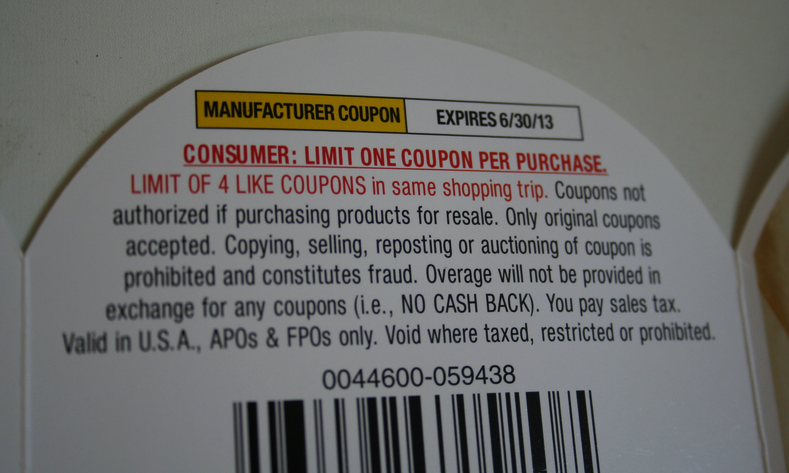 Or does it mean I can have the same coupon (but with different bar codes on all 4)? Well, I gave it a shot and took in exact copies of the coupon - and they worked! Horray! @Angie! It means you can use 4 of the same that you actually clip from the newspaper! You can NEVER. 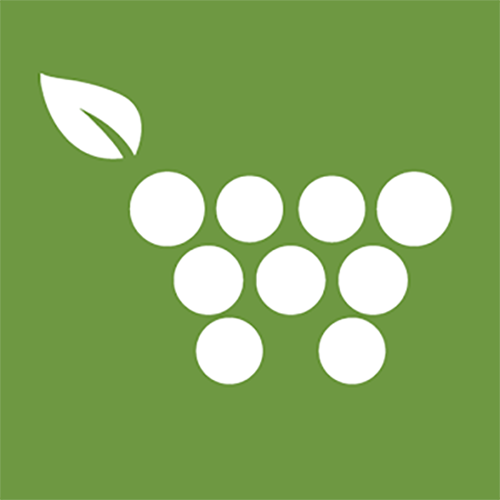 Print copies of coupons! It's against the law! 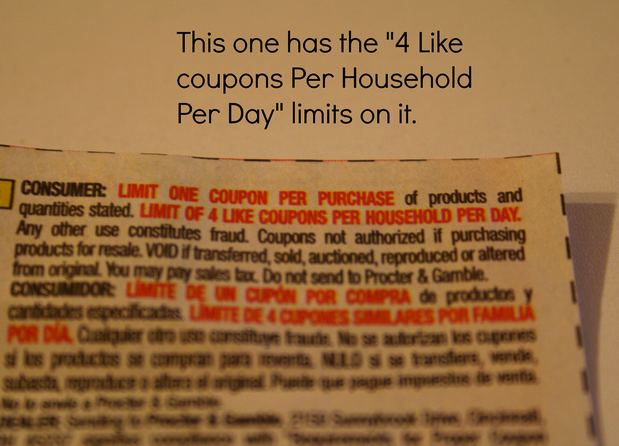 It means you can cut 4 of the same coupon from newspaper inserts and use them on 4 products at the same time. 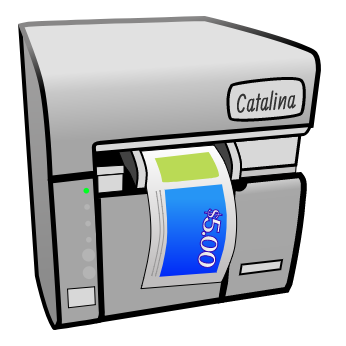 You are NEVER allowed to make copies of coupons! It's against the law! 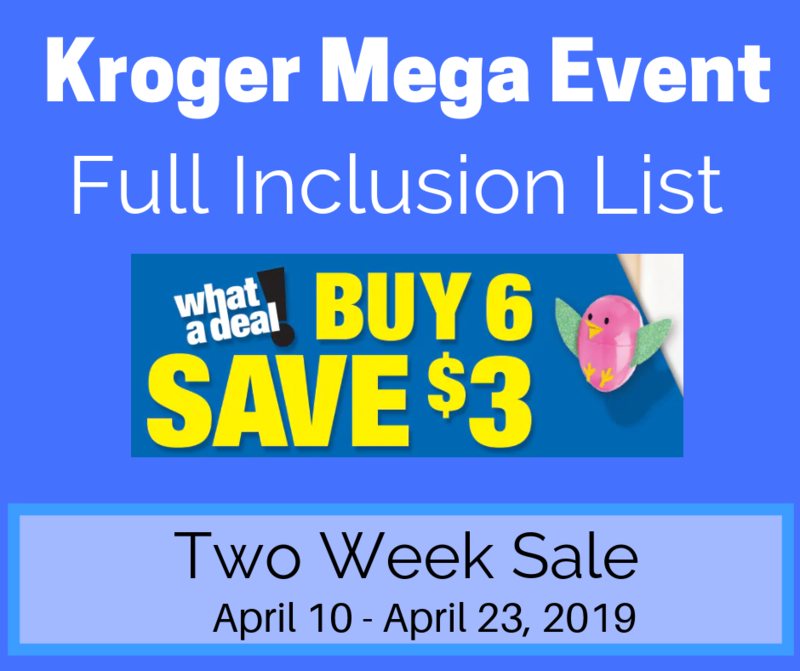 I am shopping at Kroger and I have multiple coupons I'd like to use. Each coupon is for a complete different item. The coupons say limit one coupon per household. Does this mean I can't use all of my coupons even though they are for different items? Or does it mean the same coupon. Please explain to me what does 4 coupons for same product per house hold, per day really means? Let's say I have 8 coupons for Tide. Today I went and used 4 of them, can I go again tommarow OR is that it for the month? Please help me. I had a coupon that said any Subway sandwich for $3.50. It didn't say any one Subway sandwich. Does that mean you are limited to only one even though it didn't indicate one. It plainly said any Subway sandwich. Vera, you are correct. "Redeemable at Walmart" is an advertisement. As long as it says "Manufacturer Coupon" it is fine to use anywhere. Wal-Mart doesn't even have store coupons. Very seldom you will see a manufacturer coupon that is only redeemable at one store, but it will say so: "Can only be redeemed at xyz." I see a coupon online for Kroger that says use up to 5 times in a single transaction. Does that mean I can scan the coupon 5 times for one item? For example if it says $0. 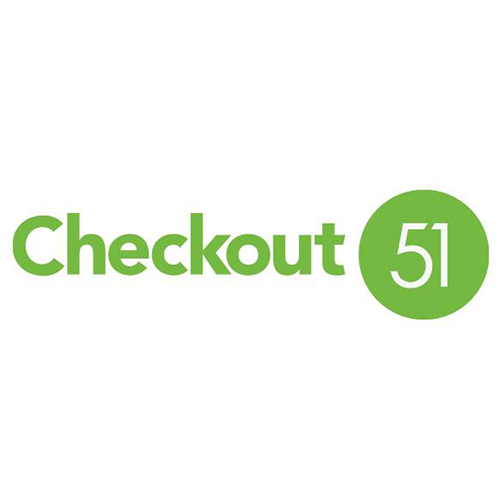 50 off this item can I scan that coupon 5 times to get $2. 50 off that item? 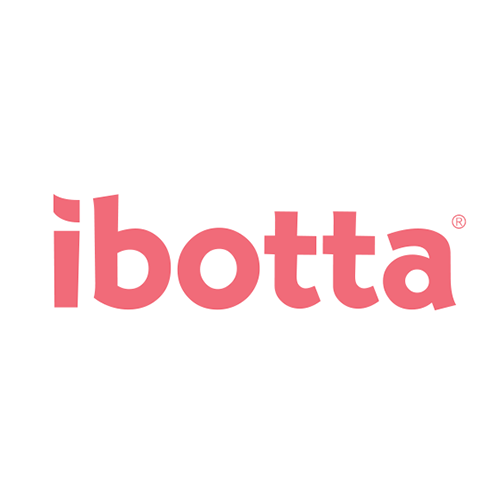 Hi, So I have this coupon and it say "limit ONE coupon per purchase of product indicated and a limit of FOUR like coupons in same shopping trip. So I have to pay eight boxes in order to use the limit of 4 coupons? Am I correct? So if my coupon doesn’t have a limit on how many I can use, can I use all the coupons I have? Do this mean I can use 4 coupon in one transaction? I have a coupon that says "Limit one coupon per purchase of specified product and quantity stated. 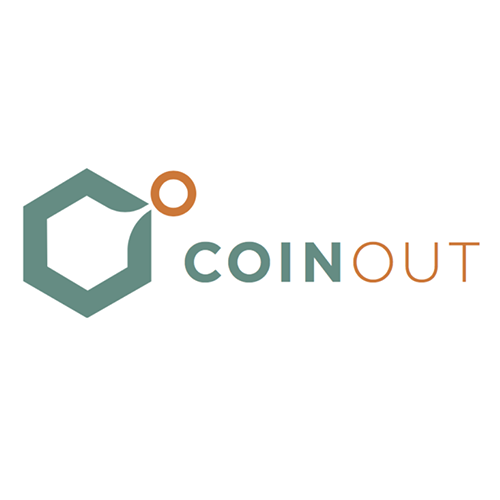 Not to be combined with any other coupons. Limit of two like coupons in same shopping trip. #1- Do I buy 1 product & have it scan twice? #2 - Do I buy 2 product & have it scan twice? 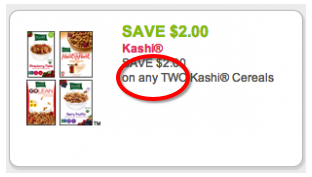 #3 - Do I buy 1 product & have it scan once because I don't have another coupon like it to purchase with product #2? SMHHELP!